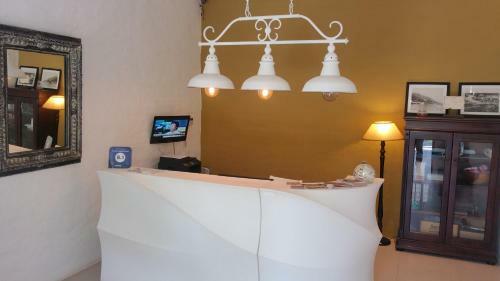 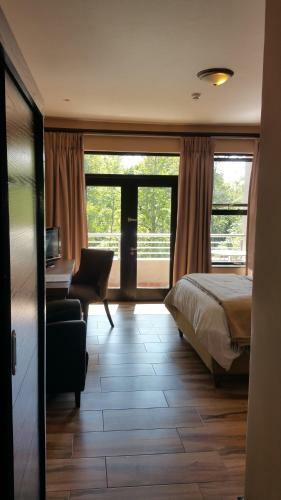 Sandton Lodge Rivonia offers free WiFi and free parking. 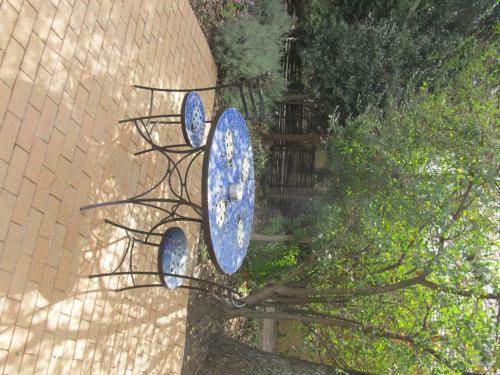 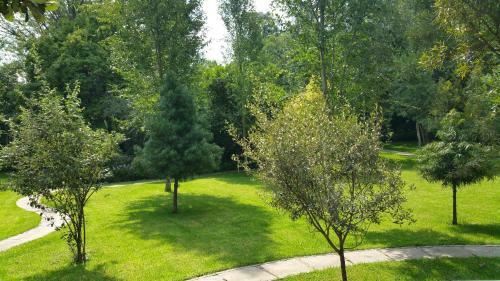 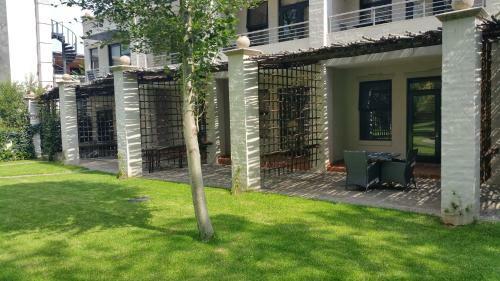 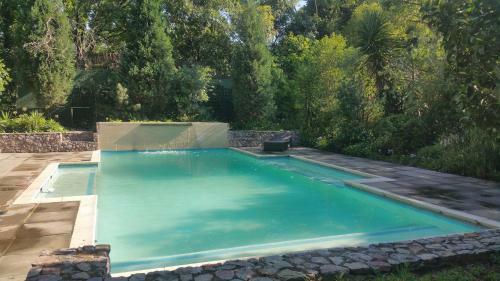 It is located in Rivonia 10 minutes from Woodmead and Sandton City. 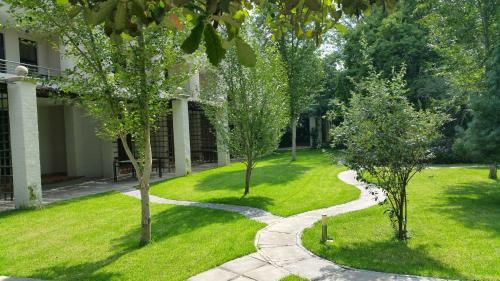 The hotel offers a swimming pool terrace and garden. 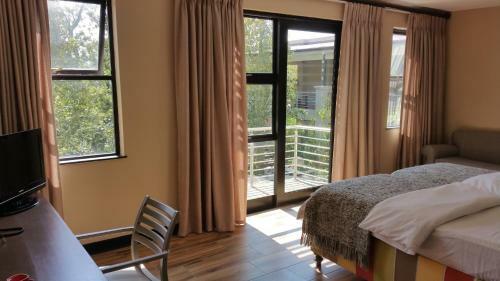 The air-conditioned rooms at Sandton Lodge each have a seating area and a flat-screen TV with satellite channels. 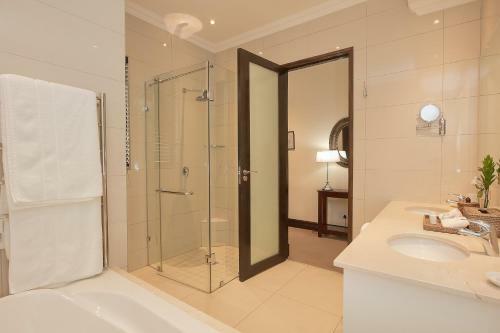 The private bathroom has a bath or a shower and free toiletries are provided. 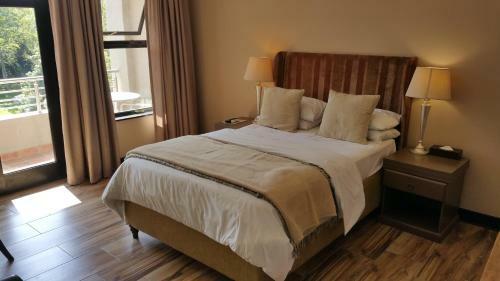 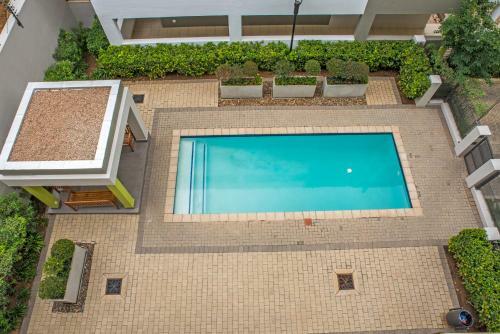 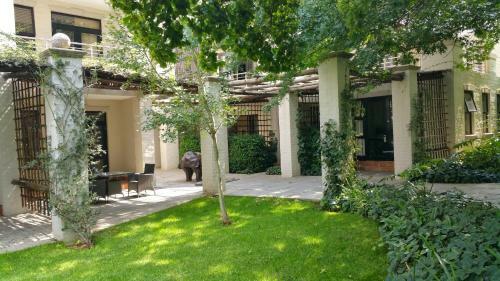 Local attractions include The Boulevard and Rivonia Square where guests can find shops restaurants and bars. 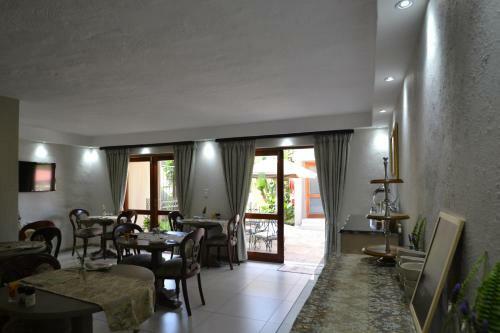 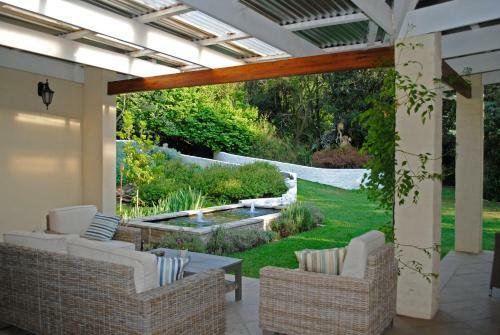 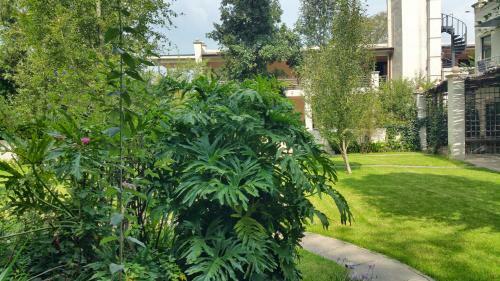 Guests can visit the famous Browns Restaurant which boasts fine wine cellars and private gardens. 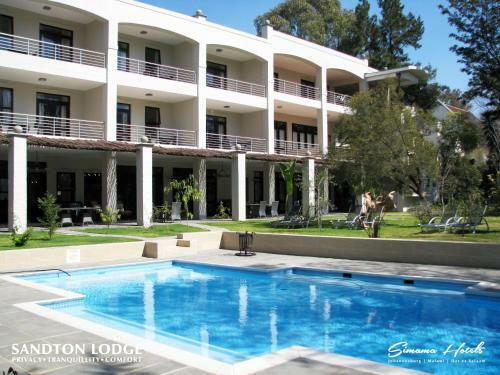 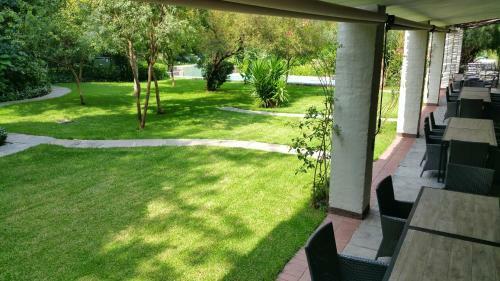 Sandton Lodge Rivonia is a 20-minute drive from Johannesburg International Airport.